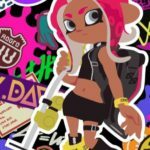 SplatNet 2, a part of the Nintendo Switch Online app that provides information on Splatoon 2, has started offering two new Octoling wallpapers as rewards for playing as an Octoling in the game. 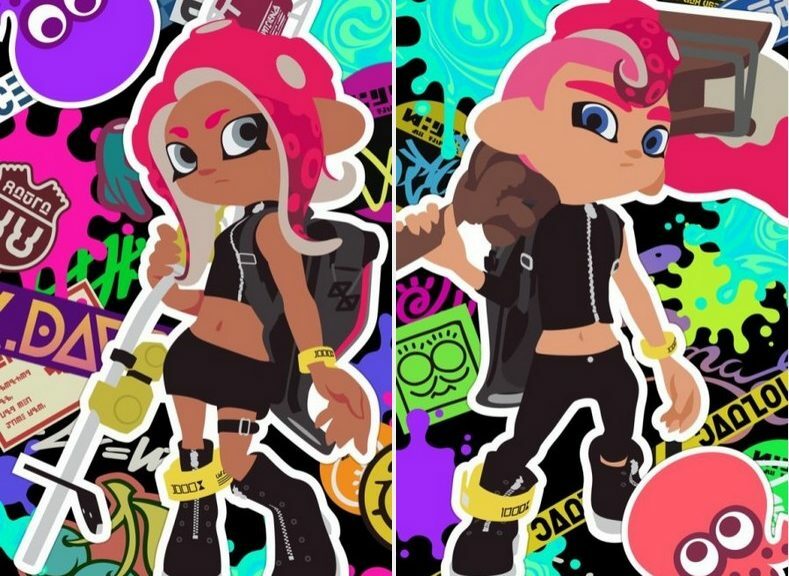 The wallpapers come in two variations – Octoling Girl and Octoling Boy. 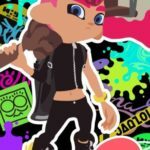 You can download them from the gallery below.